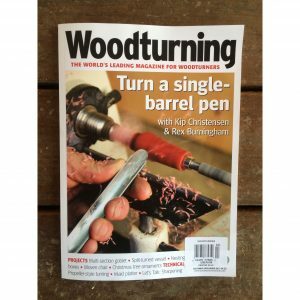 I am really excited to be featured on the cover and in a six page article in the February Issue of American Woodturner. A special thank you to Michael McMillan, Associate Curator of the Fuller Craft Museum for spending endless hours getting to know more about me and my work to write the fantastic article. And to Josh Friend, editor of the American Woodturner for such an incredible opportunity! Make sure to get your hands on a copy of this issue! 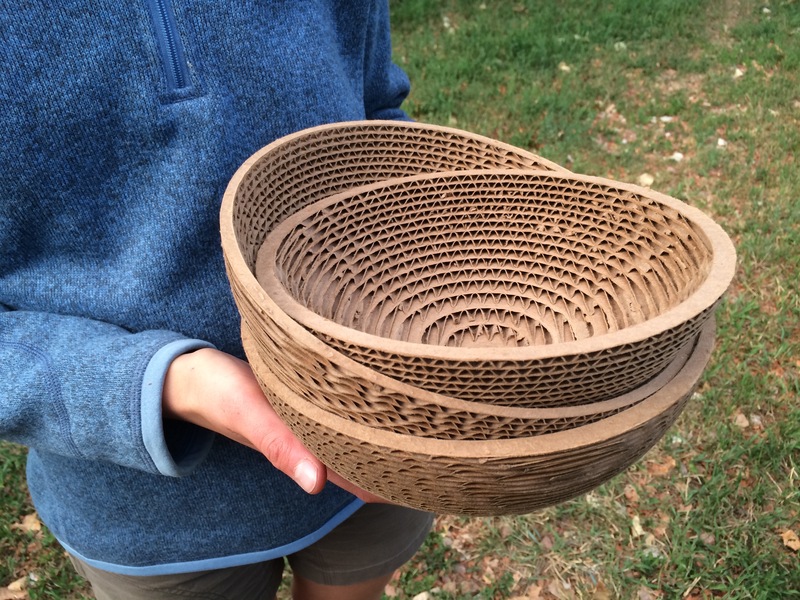 I am excited to announce that I received an Honorable Mention in the annual Colorado State University Student Art Exhibition juried by Bobbi Walker of Walker Fine Art Gallery in Denver, CO.
My pieces Untiled (Bowl Set) are part of the Student Exhibition in the Curfman Gallery through February. If you are in Fort Collins, check them out. 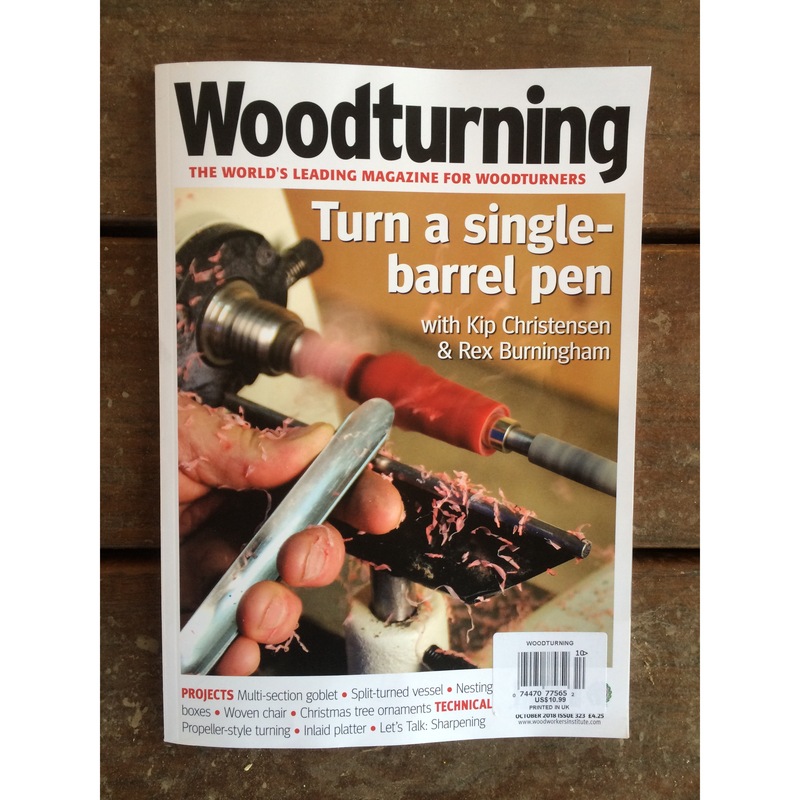 I am excited to have been featured in the October 2018 issue of Woodturning Magazine. 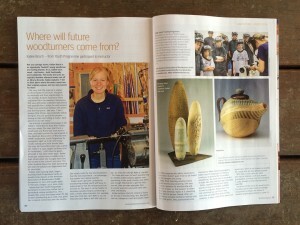 The article “Where will future woodturners come from? 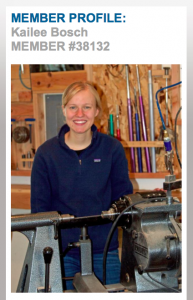 Kailee Bosch — from Youth Programme participant to instructor” talks about me, my work and my work with in the American Association of Woodturners Youth Program over the past couple of years. Finally had the chance to upload some work from the summer to my 2018 Portfolio page. Make sure to check it out here! 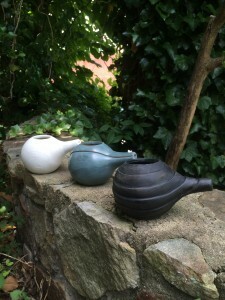 Lots of teapots, and bowls, with a little exploration of color. On another note, I just sent some pieces to Aiguines, France for a collaboration with Laurent Niclot (http://laurent-niclot.com/). I am really excited to see the end result so make sure to keep your eyes out for those in the next couple of months / early next year. I have had a busy start to the summer. I started out at Arrowmont School of Art as an instructor assistant for my dad’s (Trent Bosch’s) turning class. I had a productive and fulfilling week, starting to think about color and how I can successfully incorporate it into my work. 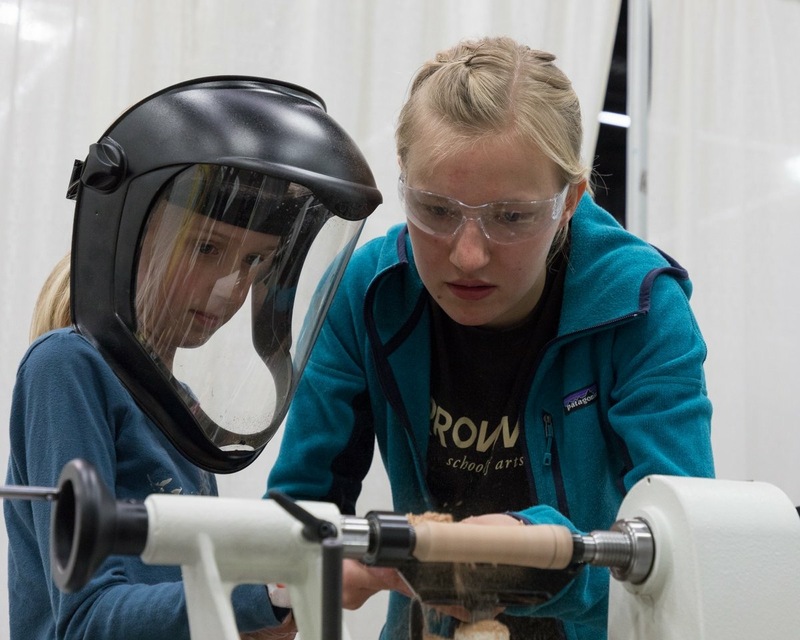 I then went straight to the Annual American Association of Woodturners (AAW) Symposium in Portland, OR, where I taught a couple of youth turning classes. After a short break I went back home to Colorado and had the opportunity to take a class at Anderson Ranch Arts Center with Jason Schneider – one of my favorite turners/furniture makers! Always fun to learn about other materials that can be turned on the lathe! Make sure to keep your eye on my website as I plan on adding more work soon! Turned cardboard bowls from my week at Anderson Ranch Arts Center. The start to a couple of teapots from my week at Arrowmont. Teaching youth to turn at the AAW Symposium. 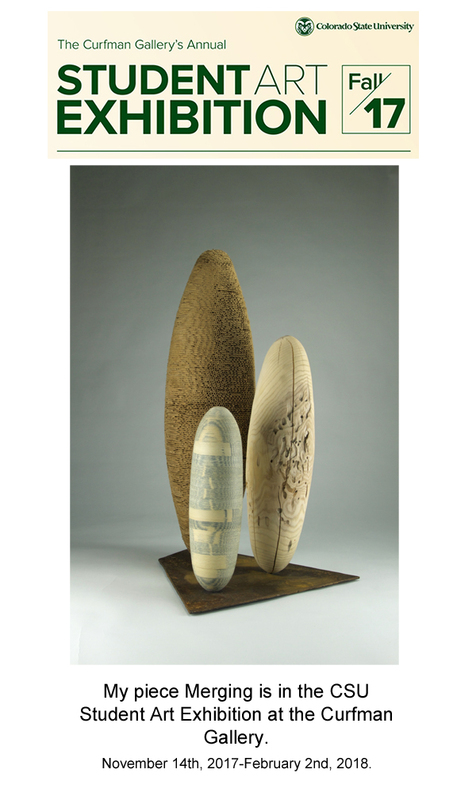 My piece Possibili(tea) is in the American Association of Woodturners Professional Outreach Program (POP) Annual Auction. Check out my piece and other amazing pieces here. The auction is open and closes on June 16th. 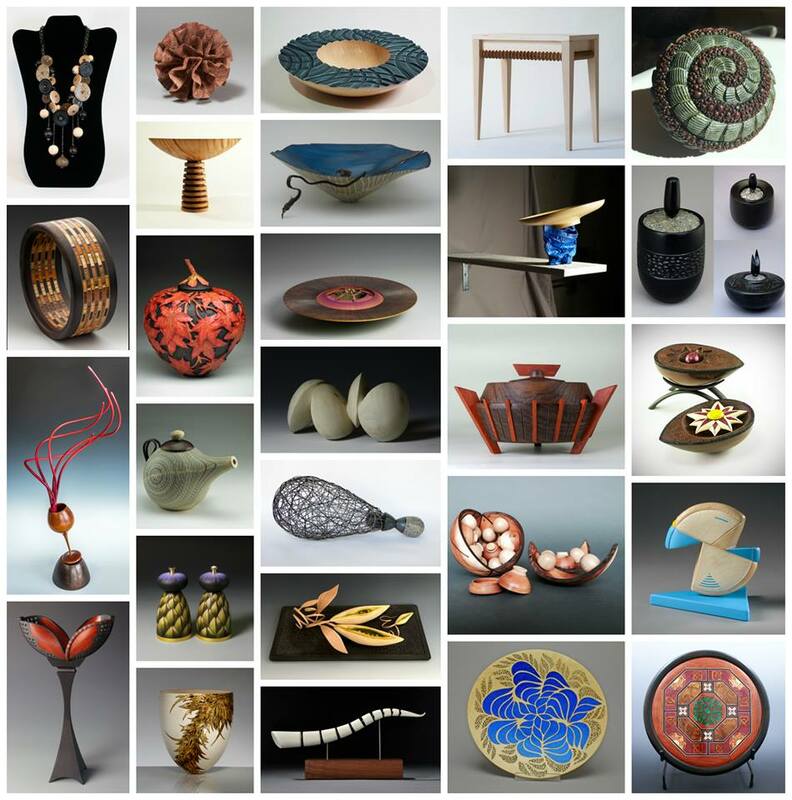 It is online/live auction held in Portland, OR at the Annual AAW Symposium. The POP provides many great opportunities for aspiring and professional woodturners / wood artists. Learn more about the POP here. 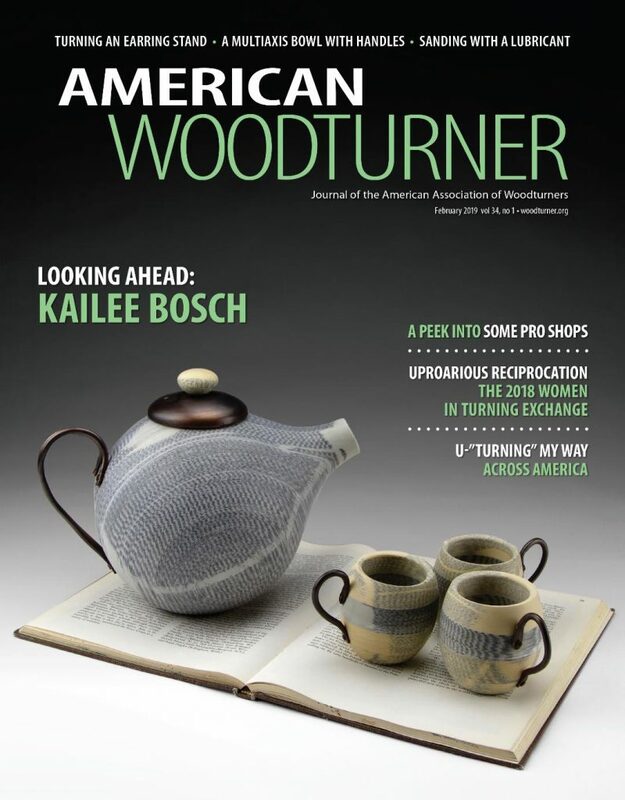 I recently was the featured member for the American Association of Woodturners. Read my interview below to find out more about me and my interest in woodturning. I am super excited to announce that I was invited to participate in the 12th annual POP (Professional Outreach Program) Exhibition – Out of the Woods: Traditional Form Revisited. Keep an eye out here for my piece that will be shown at the Gallery of Wood Art in St. Paul, MN this upcoming spring and then travel to Portland, OR this summer where it will also be displayed and then sold in an online/live auction to support the POP programs. 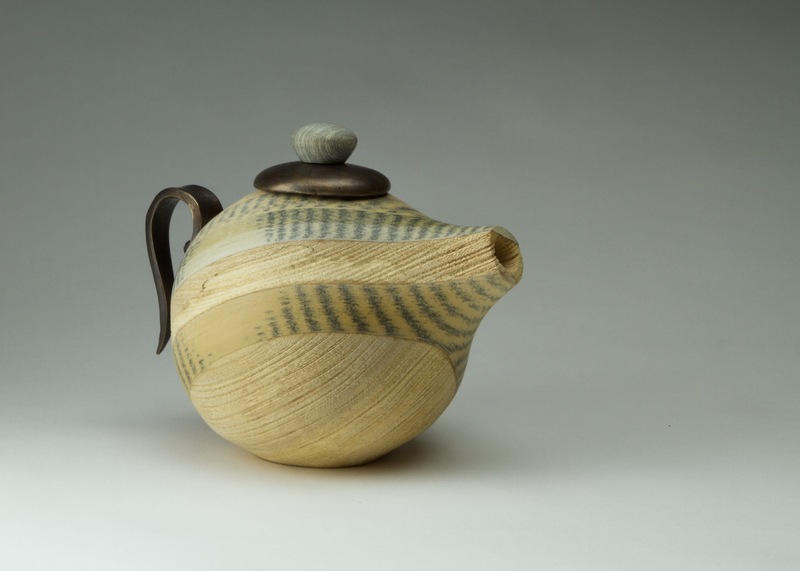 My piece Simplici(tea) will be in the upcoming exhibition Turnabout: Women at the lathe. Turnabout will premiere at the Appalachian Center for Craft (ACC), in Smithville, Tennessee, where it will run from January 15, 2018 – March 12, 2018. Next stop is the AAW Gallery in St. Paul, June 3-July 29; and at Arrowmont School of Arts and Crafts, August 10-October 10, 2018. In the image, by columns, left to right: Janice Levi, Martha Collins, Jeanne Douphrate, Marilyn Campbell. Col. 2: Andi Wolfe, Ena Dubnoff, Dixie Biggs, Kailee Bosch, Louise Hibbert, Sally Burnett. Col. 3: Liz Kent, Helga Winter, Hayley Smith/Louise Hibbert, Barbara Dill, Kimberly Winkle, Tania Radda, Kristen LeVier. Col. 4: Janine Wang, Katie Adams, Cindy Pei-Si Young, Diana Friend, Donna Zils Banfield. Col. 5: Melissa Engler, Jennifer Shirley, Sharon Doughtie, Betty Scarpino, Grace Parliman. Congratulations!